Loyalty programs have long been considered part of Customer Retention: 101. Has the time come to rethink this strategy? 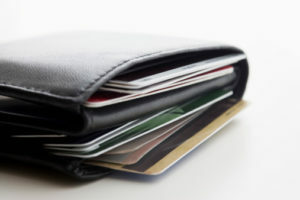 No one enjoys carrying around a wallet full of cards, many of which we forget we even have until it’s too late. Apps were supposed to lighten wallets and make loyalty programs user-friendly, but they sometimes complicate rather than simplify the situation. In the end, the rewards are not always worth the effort of participation. DavidsTea founder David Segal decided to try something new with his latest venture, Ottawa restaurant Mad Radish. Instead of rewarding the customer with food they were going to order anyway, a donation to a local food charity is made each time an order is placed online or via the app. App users can view how many donations have been made, and what their personal share is. Tying loyalty to giving raises a brand’s value instead of discounting it. 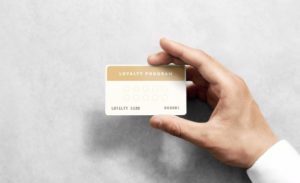 Consumers like to be made to feel good about their choices and the brands they support, and that’s just not possible with a traditional loyalty program, no matter how many free coffees you give away. Perhaps there’s a lesson to be learned from Finnish pet store Musti. Their loyalty program is focused not on the purchaser, but on the end-user. Any dog wearing a special Biscuit Collar is identified by RFID as soon as it strolls into the store. Not only are clerks alerted to the owner’s shopping preferences, they also know the dog’s name and breed, enabling them to lavish personalized affection on each participating pooch. From a pat on the back to a pat on the head, loyalty programs are evolving. What will the next phase of your retention strategy look like?